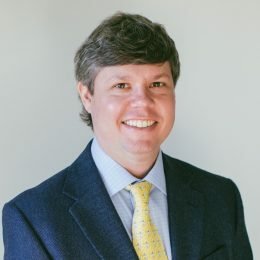 The Castle Tandem Fund is sub-advised by Tandem Investment Advisors, Inc., an independent, employee-owned investment adviser headquartered in Charleston, South Carolina. Tandem was founded in 1990 by John Carew, and in 1991 Tandem began managing the Large Cap Core strategy. The Castle Tandem Fund follows Tandem’s Large Cap Core strategy. 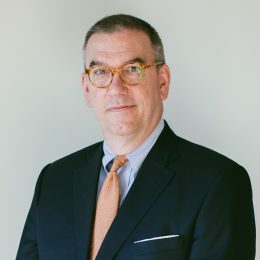 John Carew is a shareholder, the President and Chief Investment Officer of Tandem Investment Advisors, Inc. Mr. Carew began his investment career in 1985 and founded Tandem Investment Advisors, Inc. in 1990. He is a graduate of the University of Virginia with a Bachelor of Arts degree in Economics. Billy Little, CFA is a shareholder, the Vice President and Lead Portfolio Manager of Tandem Investment Advisors, Inc. He directs all of Tandem’s quantitative and fundamental research. Mr. Little began his investment career in 2004. Mr. Little is a regular member of the CFA Institute and past President of the CFA Society South Carolina. 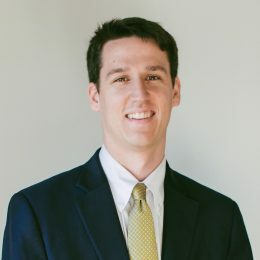 Mr. Little graduated from the College of Charleston with a Bachelor of Arts degree in Business Administration with a concentration in Finance. Ben Carew is a shareholder and Portfolio Manager of Tandem Investment Advisors, Inc. He joined the Sub-Adviser in 2013. Mr. Carew’s duties include quantitative and fundamental research and portfolio management. He is a graduate of the College of Charleston’s School of Business, earning a Bachelor of Arts degree in Economics with a minor in Finance.